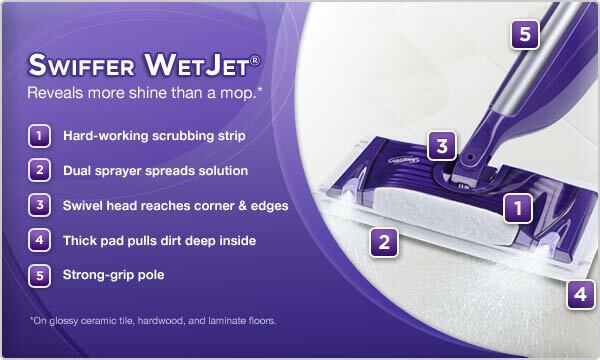 Get a huge discount on the Swiffer WetJet Spray, Mop Floor Cleaner Starter Kit at just $14.97 (from $34.61). Have to admit I was tempted and so have just ordered one! The usual Amazon price is $19.97 from $34.61. To get the extra $5 discount coupon make sure that you are logged into your Amazon account to clip the coupon to take the price down to a discounted $14.97. Get 140 Customized Labels from Vistaprint FREE + Shipping! Top Amazon Price Drops in Toys for 12/13!